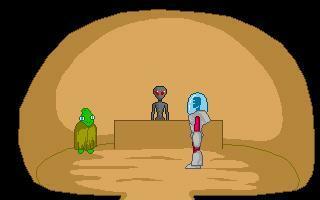 Join our hero Space Adventure on a short journey with Sidekick. Against an evil foe. With bits of humor added to make it humorous. Enjoy! "An InstaGame creation, with some nice writing. Very short."